Large, whole kernel for premium snacks and hand-made confectionary like chocolate coating. Large, whole kernel used as a gourmet table nut. 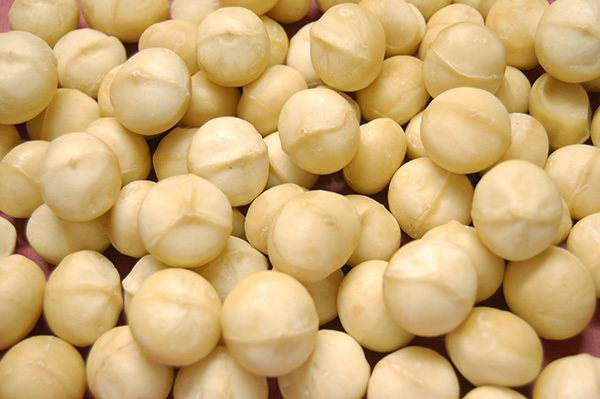 May also be used as a cocktail nut after dry or oil roasting, salted or natural. 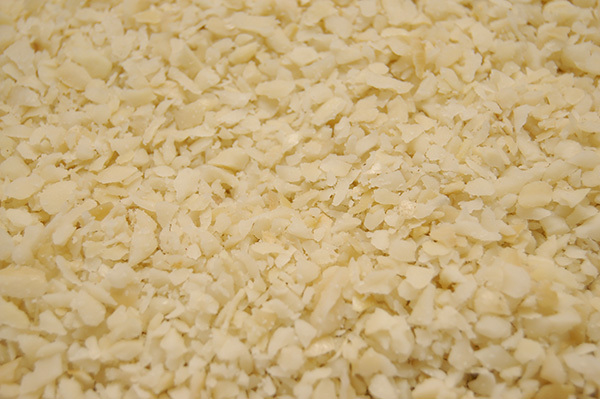 Widely used in confectionary like chocolate coating. Medium sized whole kernel used as a gourmet table nut. 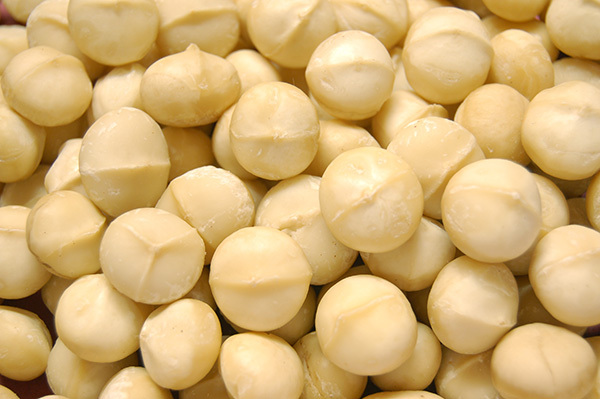 May also be used as a cocktail nut after dry or oil roasting, salted or natural. 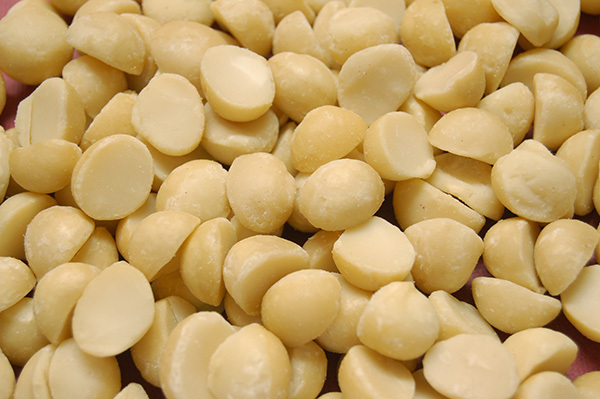 Widely used in confectionary like chocolate coating. 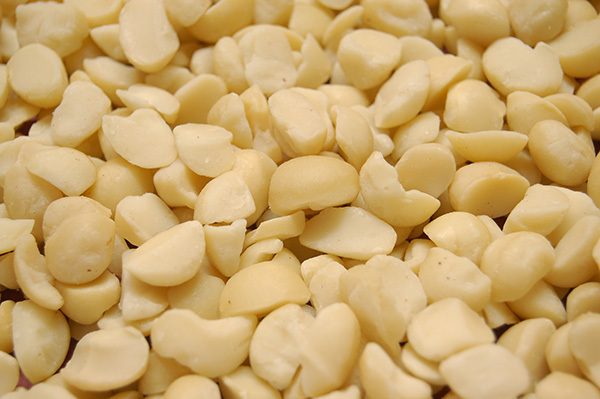 Small, whole kernel used as a gourmet table nut. 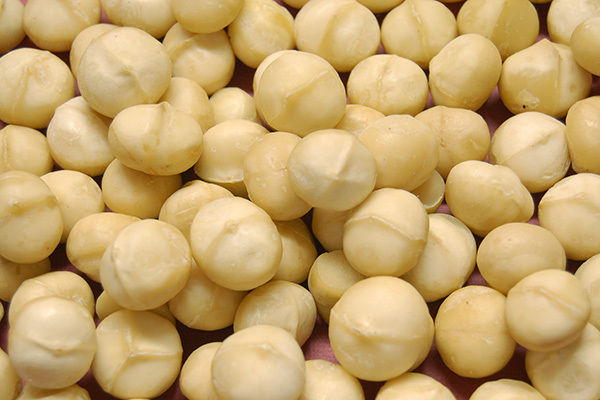 May also be used as a cocktail nut after dry or oil roasting, salted or natural. 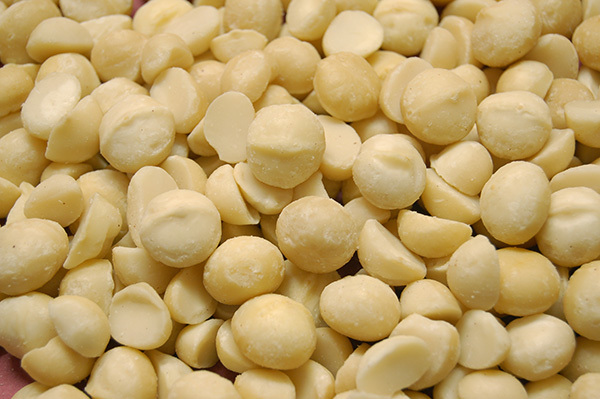 Widely used in confectionary like chocolate coating. Ideal for snacks or retail packs. Mostly dry or oil roasted. Also widely used in confectionary. 30:70 mix of wholes (styke S, I, IL or 0) and halves (style 4 or 4L). Good cocktail mix, especially for inclusion in mixed nuts. 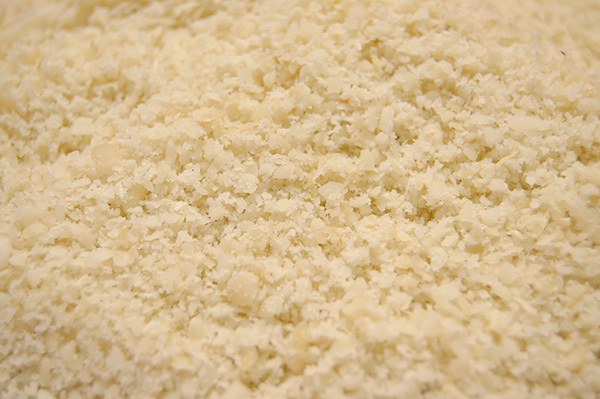 Used in snack products, bakery ingredients or lower priced snack packs. 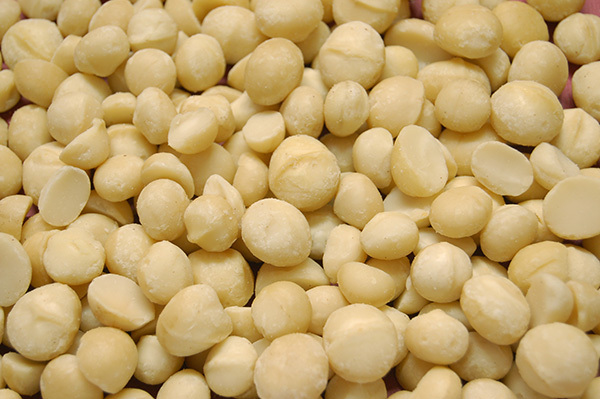 Slightly smaller halves used in snack products, bakery ingredients or lower priced snack products. 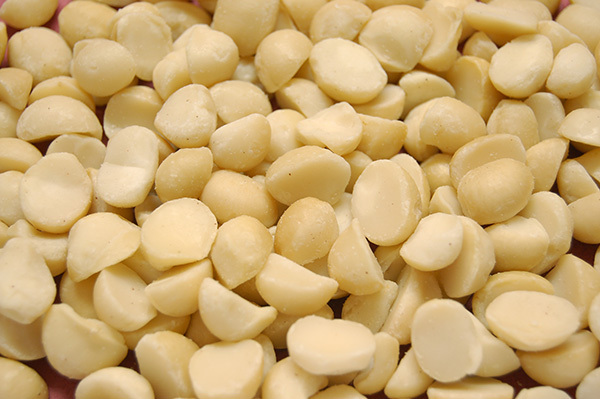 Large pieces that can be incorporated in snack nuts. Also suited for ice creams and baking ingredients. 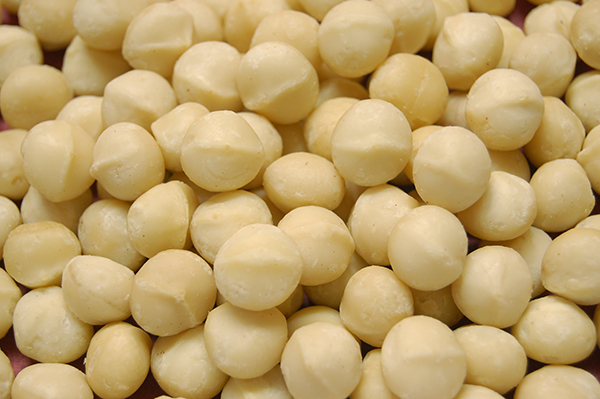 Small pieces that can be incorporated in snack nuts. Also suited for ice creams and baking ingredients. A good ingredient in the preparation of fine foods. Chips used as toppings, in cereals and baking ingredients. 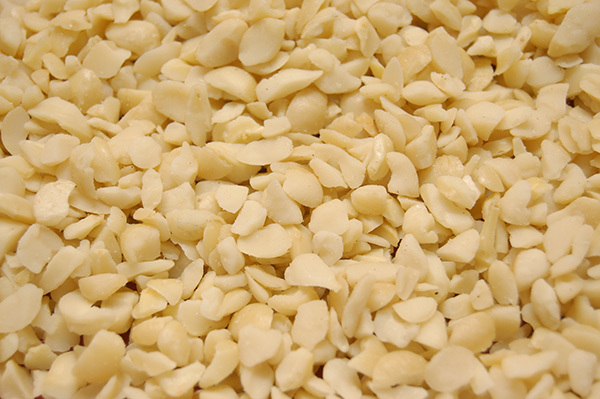 Also widely used in cookies and biscuits. Good for adding flavour and texture to sauces and pestos. Works well in pralines and shortbread.